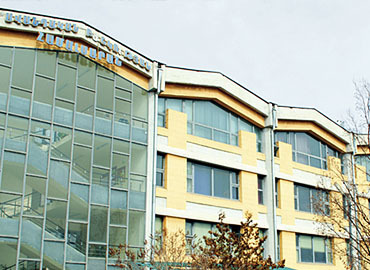 Yerevan Haybusak University was established in 1991, by a renowned professor Levon Harutyunyan. 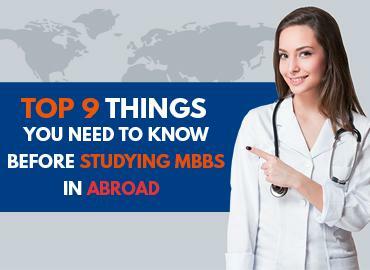 Initially it had only three faculties to offer to the enrolled students i.e. Economics, Medicine & Food Technology. Many academicians of versatile personality belong to the alumni panel of the University, and played an important role in facilitating the development and enrichment of their Alma Mater. 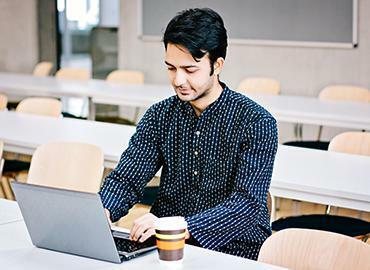 As many as 18 higher education and more than 8 subjects for vocational education are taught in the University. Various accreditation bodies and councils have certified the degree issued to the graduates of the University from across the globe. 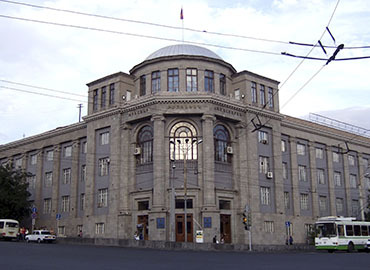 The Government of Armenia sanctioned the State Accreditation in 2001. 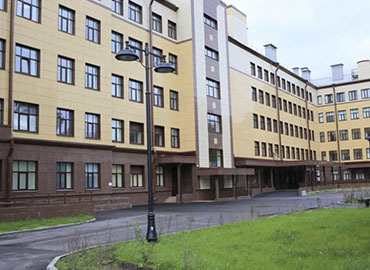 More than 300 faculty members and 5000 students are given quality education to the enrolled students in the University. Professor Levon, a renowned professor, publicist, writer, biologist were the many titles awarded to the founder of Yerevan Haybusak University. Every trait of his personality is visible in the streams of education offered at the University. Just like Yerevan - the city has many colors in its past and so does the University; by teaching the modern world about the vivid characters in life and preparing the students for contributing to the society. Years of wisdom collected by the ancestors, have now been passed on to the future generations with modern technology and advancements.